Racing is in Honda’s DNA. 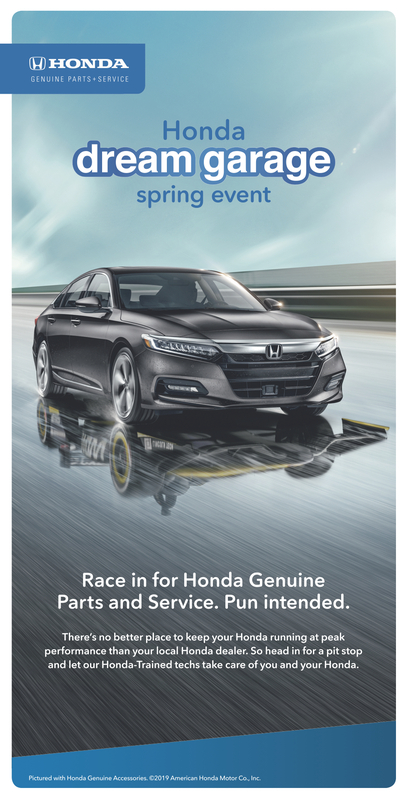 That’s why IndyCar Driver James Hinchcliffe is welcoming audiences into the Honda Dream Garage Spring Event, where you can take home some racing excitement. In a series of fantastical transitions, he’ll demonstrate that there’s the soul of a racecar inside every Honda.